WhoGoHost Review 2019 – Is It The Best Nigerian Website Hosting Company? WhoGoHost is one of the leading web hosting providers in Nigeria. You’ll find out more about them in this WhoGoHost Review. They have a robust range of web services from website hosting to domain registration all at affordable prices coupled with an efficient support team and a seamless payment process. Their track record has been wonderful, powering so many big Nigerian brands like Guaranty Trust Bank (GTBank) and Obafemi Awolowo University (OAU). They offer even more web services as compared to global hosting companies like NameCheap, BlueHost and GoDaddy. 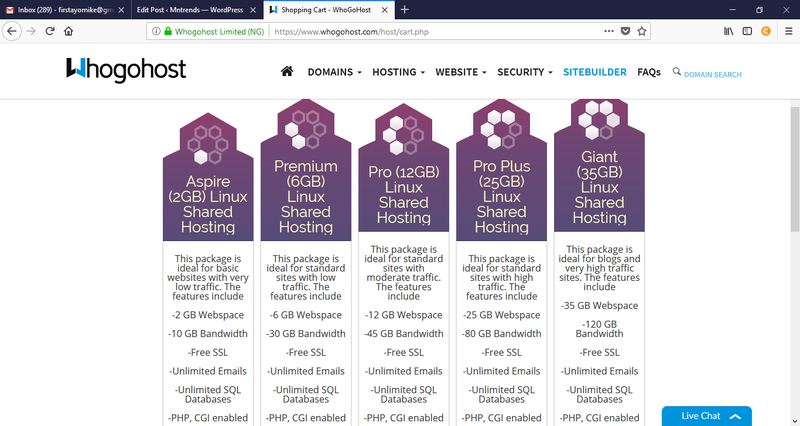 Enough of the hype already, let’s get down to why I choose WhoGoHost as a leading and best Nigerian Hosting Provider for your website. Initially founded in 2007 by Opeyemi Awoyemi under Ennovate Nigeria Limited, WhoGoHost is a web solutions company providing top-notch web hosting services to clients within and outside Nigeria. The company was independently incorporated under CAC as WhoGoHost Limited in 2011. WhoGoHost is an accredited Google Apps Reseller, NG Registrar, Cloudflare Certified Partner as well as an InterSwitch Partner for payment integration solutions. Focused on delivering efficient customer support, WhoGoHost prides itself on delivering quality assistance and delivering a seamless approach to helping every customer through phone calls, chats, emails and support tickets. With over 60,000 hosting accounts on their servers, WhoGoHost is currently one of the top web Hosting companies in Nigeria. WhoGoHost provides a robust range of web hosting services. While WhoGoHost is not a core Web design company, they also offer website design services, complete reseller package and Interswitch Solutions if you want to be able to accept payments on your website. WhoGoHost has an impressive customer support team. One of the reasons why I enjoy using their hosting service. The support team is available to respond to your queries 24/7. They also have self-help support information (knowledge base and video tutorials) which you can utilize in solving any encountered issue and keep your website up and running. Here are the reasons why I think WhoGoHost is the best Nigerian Hosting Provider. WhoGoHost is licensed by NIRA as a .NG Domain Registrar. NIRA is the government body that governs the sale of domain names in Nigeria. Being a licensed web hosting company by NIRA for .NG domain registrations is the proof and seal of credibility that your business website is Nigerian truly. Also, it is great for ranking high in the local search engine research pages (SERP). WhoGoHost provides you with a wide array of top domain extensions to choose from in domain registration. Amongst this TLD extensions include .com, .com.ng, .net, .ng, .org, .uk and lots more. WhoGoHost aims to provide every business an online space so they’ve made the rates cheaper so a lot of entrepreneurs and business owners can benefit from this. Also, they have a wide range of payment options for everyone. Payment options ranges from Cash Deposits, International Card Payments (MasterCard, Verve, Visa Payments), CashEnvoy, Pocket Mini, QuickTeller and Amplify Pay. They also accept wire transfer via USD and EURO payment routing options for international payments. WhoGoHost provides you with a wide range of hosting plans for virtually everyone. This is an awesome feature for anyone who needs an online web presence at cheap pricing. Take a look at their hosting packages and pricing below. Asides providing their users with quality and top-notch web services, WhoGoHost also boasts of an impressive Customer Support Team. They respond to clients inquiries via phone calls, chats, support tickets and emails. They are also available on major social media platforms for easy accessibility. Their physical office is located at Lagos and is always open to receive physical complaints. WhoGoHost powers the website of a lot of major Nigerian brands and businesses like GTBank, Obafemi Awolowo University, Jumia NG, Ekiti State Government, Jobberman and many more. Personally, I was really impressed when I got to know that they host GTBank’s website. Any hosting company that is capable of hosting a very sophisticated financial institution’s website can be 100% trusted. Websites hosted on the WhoGoHost platform still experience some downtime. Customers using the hosting company have complained many times about their website been unavailable. This downtime period usually ranges from 10 minutes to 24 hours depending on the error that occurred and usually happens at night. Some WhoGoHost customers have complained about the loss of their web documents and content while using the Web Hosting company for their website but I haven’t experienced such personally. WhoGoHost offers a wide range of hosting packages with various prices to cater for the majority of people interested in taking their business online. The starter hosting packages which is called Aspire costs 4,000 Naira per year and 400 Naira monthly. The Aspire package plan offers 2GB Web storage and 10GB bandwidth which is great for any basic website with low traffic. All Hosting packages come with a free .com.ng domain. The pricing of the other hosting packages which are Premium, Pro, Pro Plus and Giant are shown below. WhoGoHost is a very great hosting company. They deliver efficiently in all services and save you money, time and stress. More than enough web space, unlimited cPanel access, affordable hosting services and second-to-none customer support and more makes WhoGoHost the legendary hosting provider in the Nigerian Website Hosting Industry. Do I recommend WhoGoHost Domain and Hosting Services? Well, as a WhoGoHost user for about two solid years till present, I have fully enjoyed and gotten maximum value from all packages and services bought. They delivered quit well in all promises and met my expectations. Thus, I passionately RECOMMEND WhoGoHost to anyone who is looking at launching an online business with a website. Click HERE To Get Started With WhoGoHost Today! What do you think about WhoGoHost in general? Do you think I have been biased in this WhoGoHost review or I hit the nail on the freaking head? Share your thoughts, experiences, and reviews in the comment box below. I'm the guy responsible for making sure every content you devour on this blog is EPIC! Content Writer, Blogger & Full Time Internet Marketer with a background in Chemical Engineering. Recently their uptime has been stable and server response improved. Thanks for the info… Whogohost not the best out there but a good choice. Yeah, absolutely a good choice! It’s a great fit for Nigerians who are on a tight budget and are keen on having an online presence. 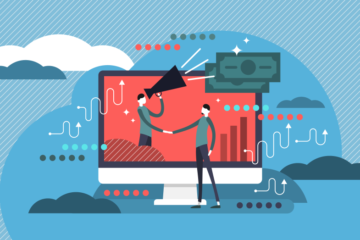 This affiliate marketing for beginners guide explains the subject matter in layman terms and shows you exactly how to succeed as a newbie affiliate marketer. 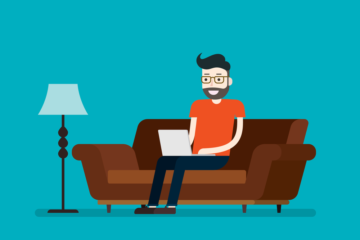 Can You Work From Home With Affiliate Marketing? If you love to work from home, then affiliate marketing is something you should consider looking into. This article puts an end to all your doubts! 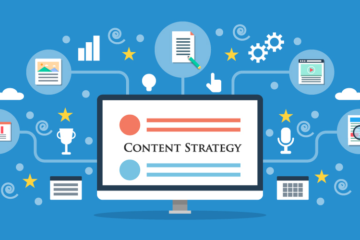 This ultimate guide takes you by the hand and shows you a step-by-step formula for crafting a content marketing strategy for your business. Grab Your FREE “DotCom Secrets” Book Now! Do you who wants to learn how to create an online business that would generate massive passive income stream for you and provide a much better lifestyle for yourself? The Affiliate Plug is your one-stop website for learning how to Make Money Online with Affiliate Marketing using various Resources, Tools and Strategies.